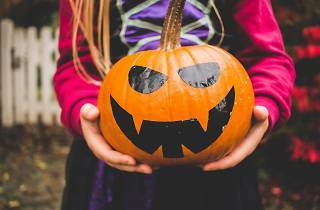 It’s a win-win in Ardmore this Halloween weekend. While parents shop at the cute boutiques, kids can stockpile treats at each. 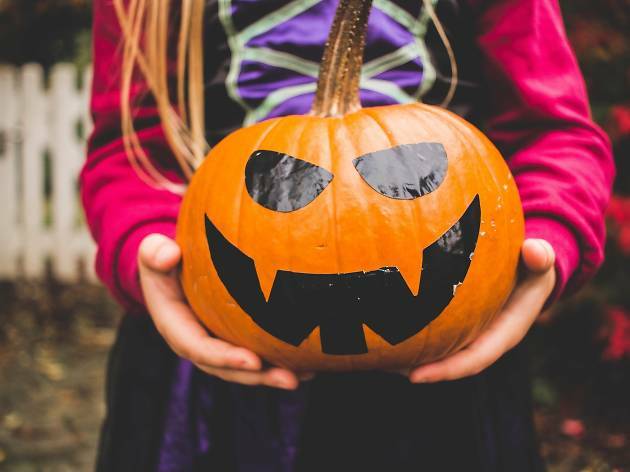 Pick up a bag at Schauffele Plaza and follow the “trick-or-treat trail” to McShea’s, where all the little ghouls and goblins will get a special treat. Stick around for the mini-parade, crafts and costume contest, too.